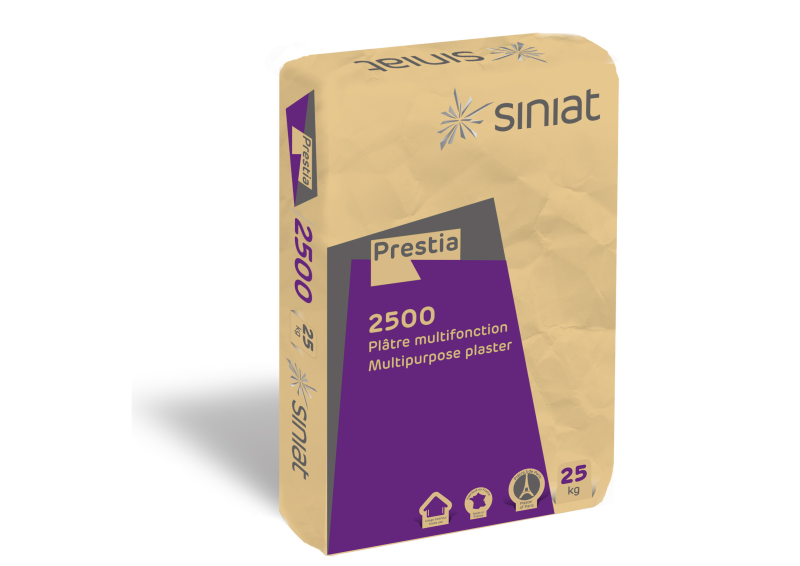 Prestia 2500 Plaster - Industrial Plasters Ltd.
Another quality product from Siniat in France, Prestia 2500 is really a very basic alpha grade of plaster: unlike the better quality grades it is not formulated to a high specification but has been proved to be of a very convenient quality. It is a slightly coarser grade plaster making it harder in its initial working and setting stage, however the coarser plaster makes it not so good for running moulds. Very economically priced and ideal for large castings.